Advance your research. Understand RNA-Seq analyses challenges and solve them yourself. 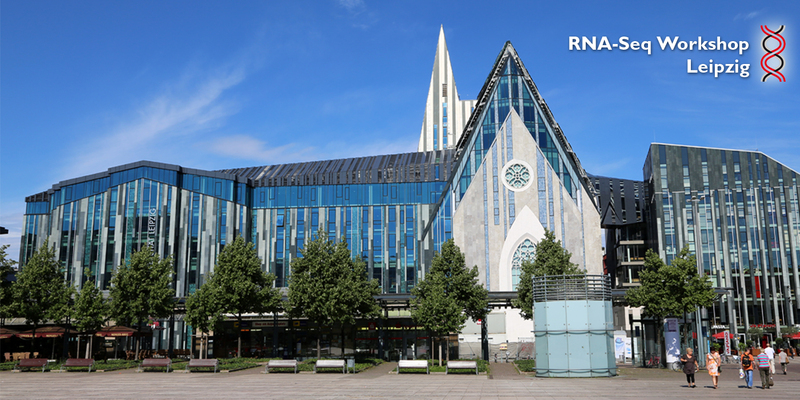 The purpose of this workshop is to get a deeper understanding in Next-Generation Sequencing (NGS) with a special focus on bioinformatics issues. Advantages and disadvantages of current sequencing technologies and their implications on data analysis will be discovered. You will be trained on understanding NGS data formats and handling potential problems/errors therein. In the course we will use a real-life RNA-seq dataset from the current market leader illumina. Different methods of NGS will be explained, the most important notations be given and first analyses be performed. This module covers essential knowledge for analysing RNA-Seq data. 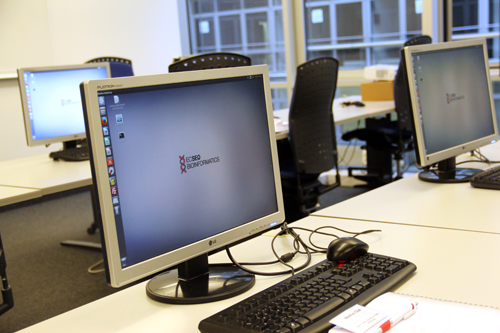 "The course was designed for people starting their work with RNA-Seq and was very well prepared and led. The information is provided in a clear and accessible manner and, most importantly, from a practical point of view. The trainers have extensive experience and provide valuable insights into the real problems arising from data analysis. I am happy to have had opportunity to attend these workshops. The knowledge and skills acquired during the workshops will be of great help in planning my own experiments and will enable me to start analyze the data on my own. 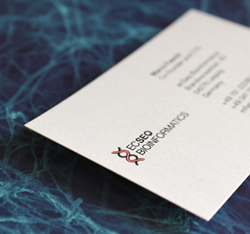 I definately recommend these workshops to anyone planning RNA-seq experiments." Dorota Magner, Institute of Bioorganic Chemistry Polish Academy, March 2017. 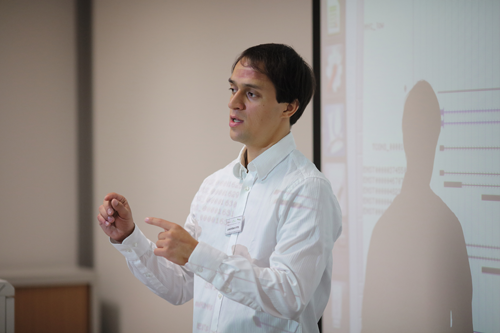 "The workshop was really informative and conveyed a realistic overview of current RNA-Seq analysis. I particularly liked the emphasis on taking into account the experimental conditions and the goal of the study." Christian Bach, University Hospital Erlangen, March 2017. "I was particularly impressed with the emphasis on teaching us how to THINK about our analyses, rather than just follow a series of commands. Your focus on anticipating potential sources of error, never blindly trusting that a command or piece of software has done what you think it''s done without confirming (as well as teaching us ways to confirm) left us with a skill set that is independent of a particular pipeline, and will serve us well as our interests (and the available software) change. The active exercises were clearly designed extraordinarily carefully and were really effective not just in applying what we''d just learned, but in seeing how you might fall into an analysis/interpretation trap if you are not careful. This really was a mindset/philosophy of analysis training as much as it was practical training, and I value that enormously. Thank you!" Prof. Morgan Benowitz-Fredericks, Bucknell University, March 2017.